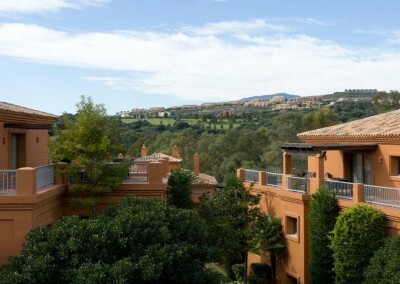 This beautiful award winning development offers an attractive combination of elegant architecture in typically Andalusian design, exceptional build quality, generously sized rooms, landscaped gardens and pool, all centered around a stylish club house and par 3 golf course. 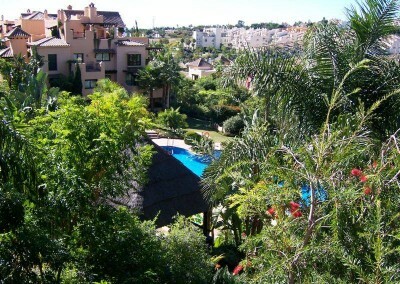 The Resort of El Campanario is composed of two separate gated urbanisations. 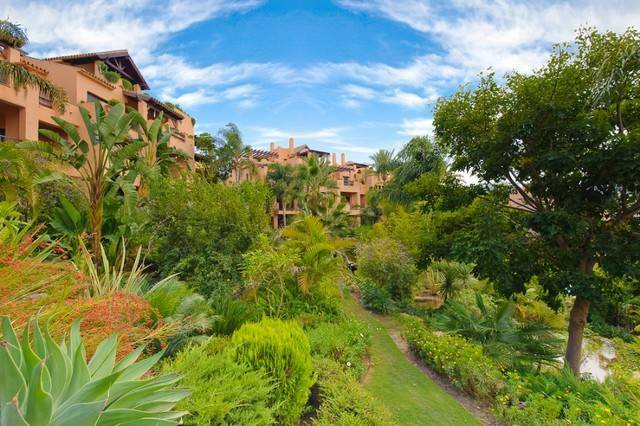 The first, which is made up of apartments, penthouses and villas surrounded by beautiful tropical gardens; and the El Real de El Campanario, which is a separate gated community consisting of 75 two– and three–bedroom apartments and penthouses. 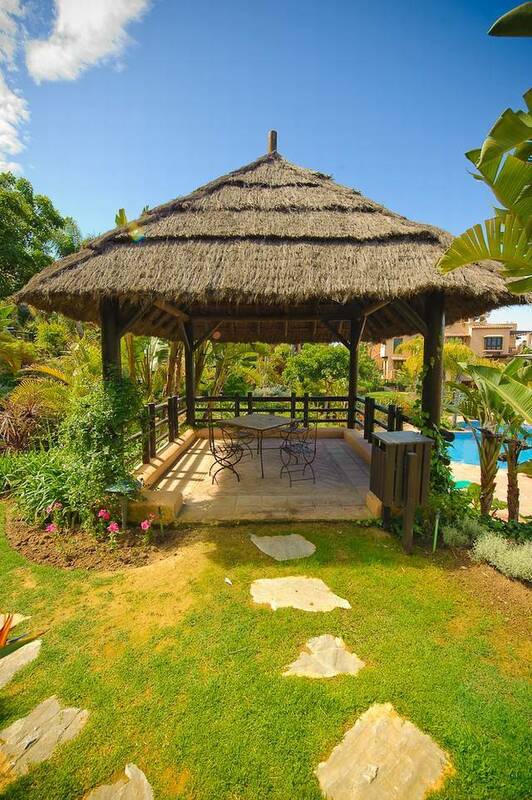 All the properties are built to a much higher level than is typical of Spain, and mature tropical gardens are recognized as one of the best on the coast. 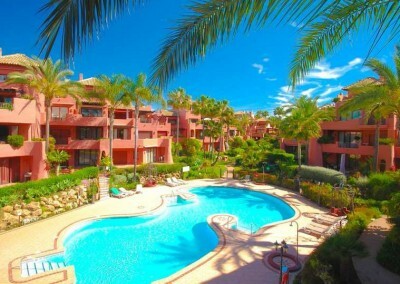 This now, well established resort was completed in 2002, and was widely regarded as one of the best on the Costa del Sol. 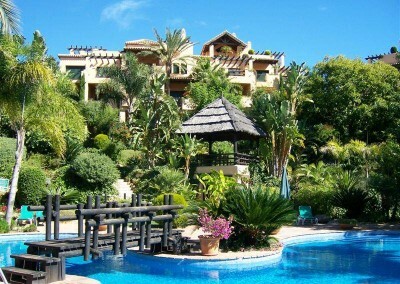 It was voted one of the top residential developments on the well known TV Show “A Place in the Sun”. 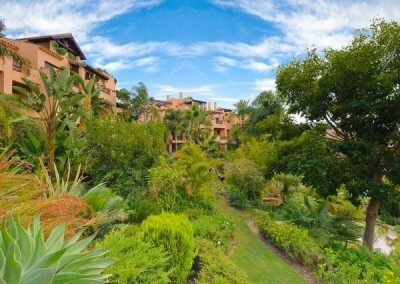 It is also a two time winner of a prestigious Mejor Jardín or Best Garden award. 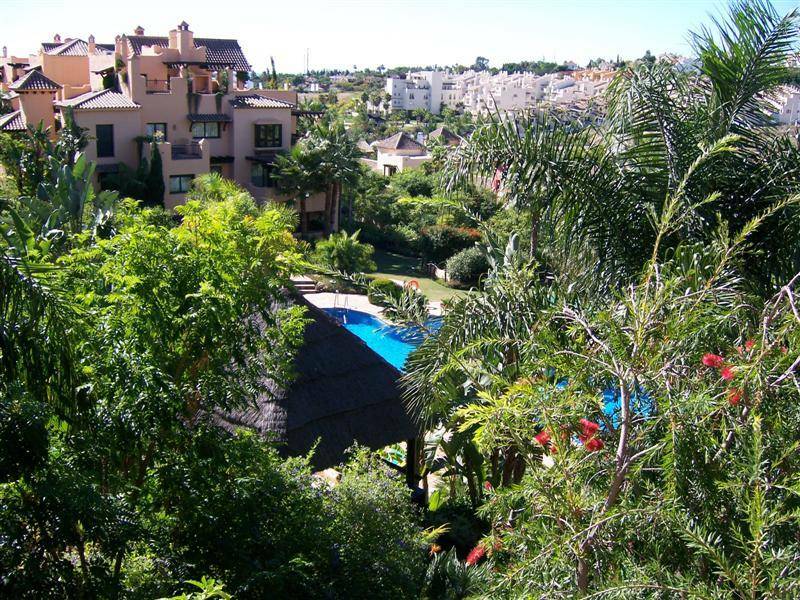 It is also well situated in a quite residential neighborhood, yet remains just 15 minutes driving time to Marbella and Puerto Banus. 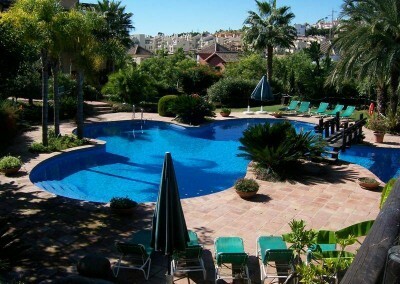 Just a short walk from any apartment here, is the ideal spot to let your hair down. 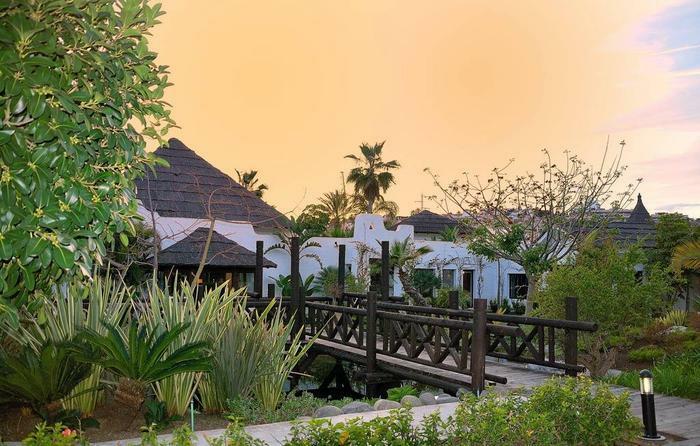 Besides the bar and restaurant, there is a large heated indoor swimming pool, gym, Jacuzzi, steam bath, aerobics room, and several places to just relax and unwind. 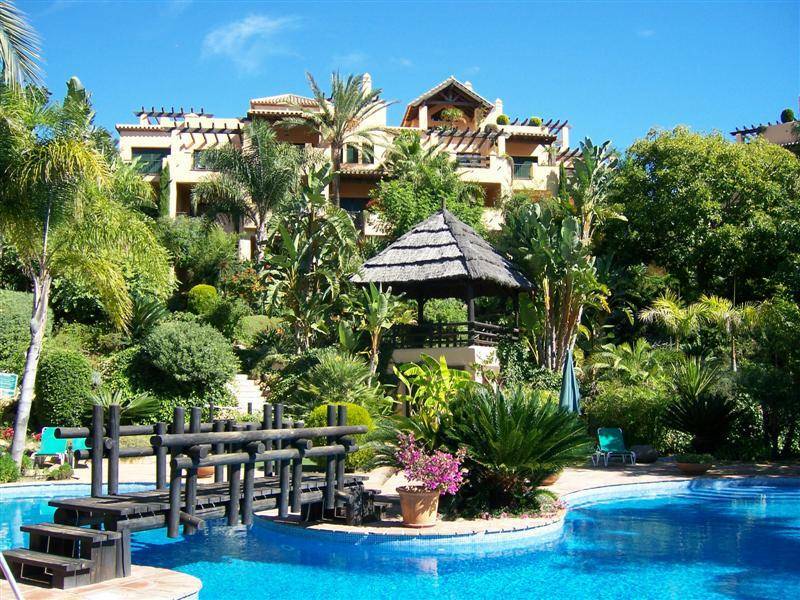 View all the properties for sale in El Campanario here. A range of homes with 2 and 3 bedrooms including spacious bright interiors and top building quality and finishes. 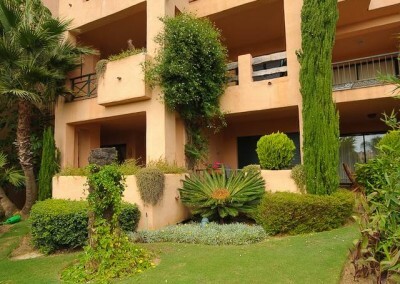 The 3 bedroom penthouses are duplex with great views and roof top Jacuzzi’s. 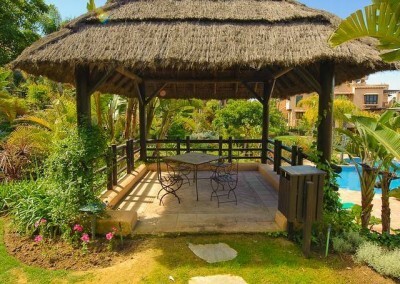 In the tropical landscaped gardens there are water features, fountains and waterfalls, as well as several large swimming pools for the exclusive use of the residents on the complex. 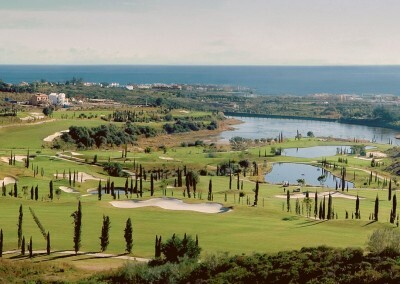 This is a true hidden gem of a resort, with amenities walking distance, and facilities on your door step. 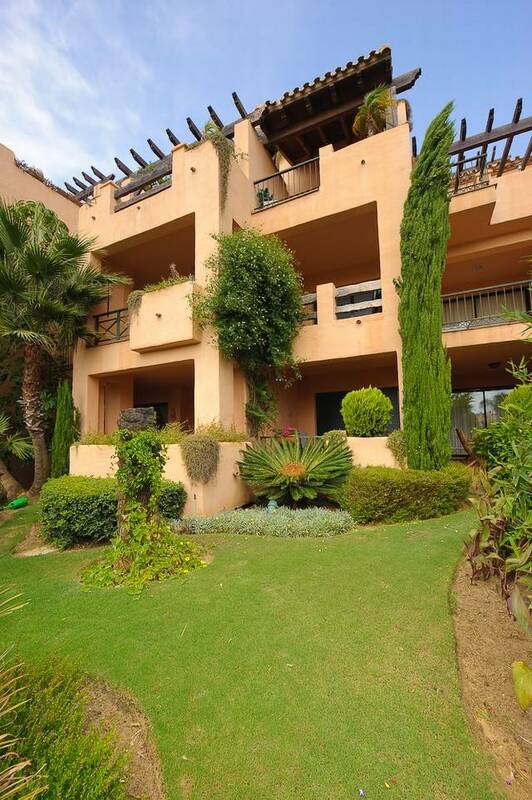 If you are interested in the apartments for sale in El Campanario, please register your details or contact us on the following: E: enquiries@marbellapads.com T: +34 952 882 775 M: +34 616 171 125 Please provide as much information as possible with regards to your enquiry so we can answer all your questions.